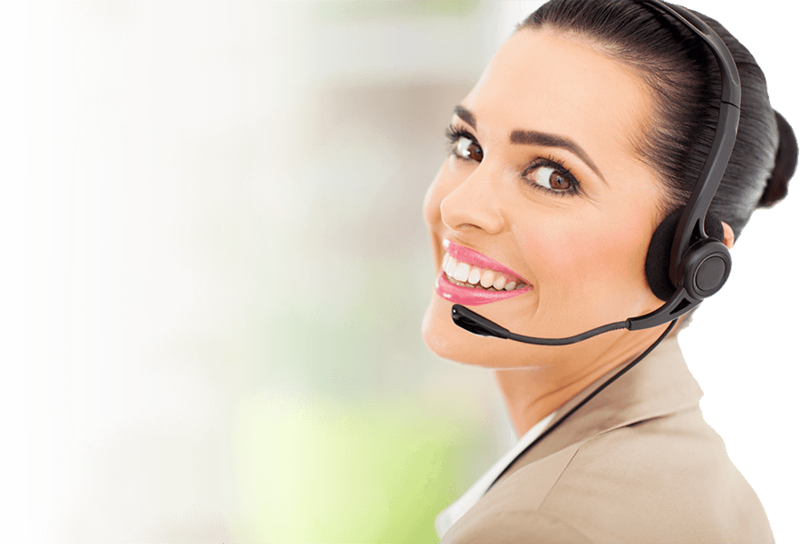 Try our Customer Relationship Management Software for FREE. Highly search engine friendly websites and customized for your needs. 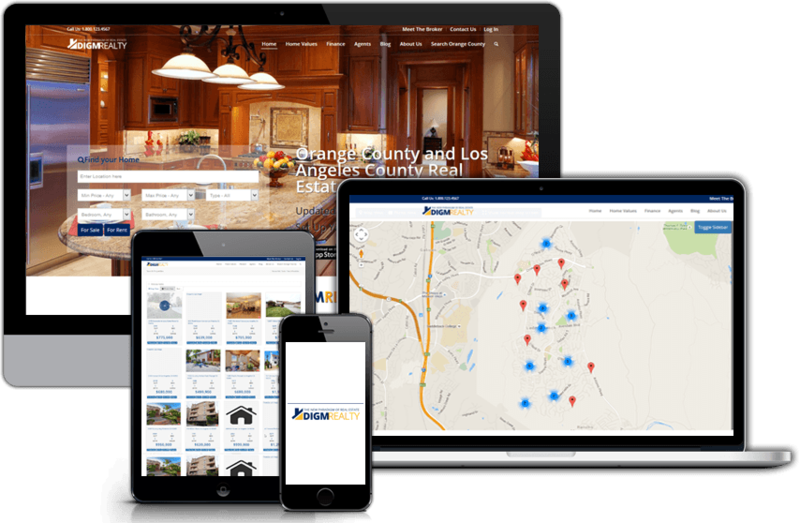 Real Estate brokers and agents, have your own dedicate property websites for your listings. Manage your email marketing campaigns in one central content management system. 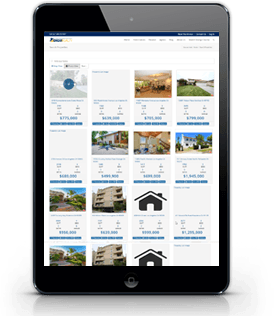 Control all your property listings in one easy to use platform. 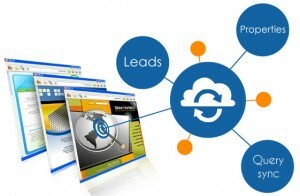 Let us help you create a lead generating platform. 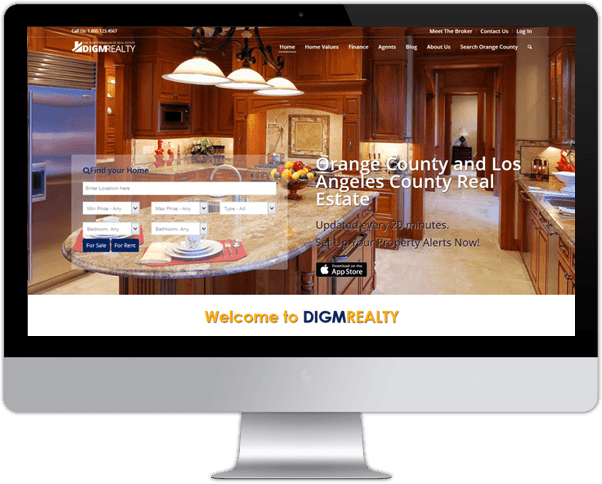 Our Real Estate Website Design team really knows how to make the most out of your vision. Intagrated and highly functional map. Showing available properties. Want to Learn More About our Real Estate WordPress Plugin?  Masterdigm is a philosophy of lead generation and management! 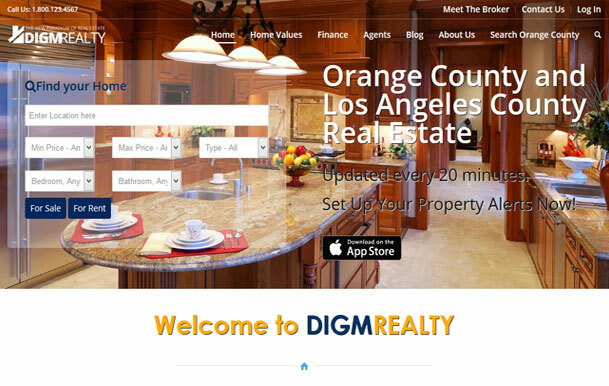 There are so many CRMs, real estate websites designers, etc. that are now making up the landscape. Basically everyone is a Jack of all trades but Master of none! 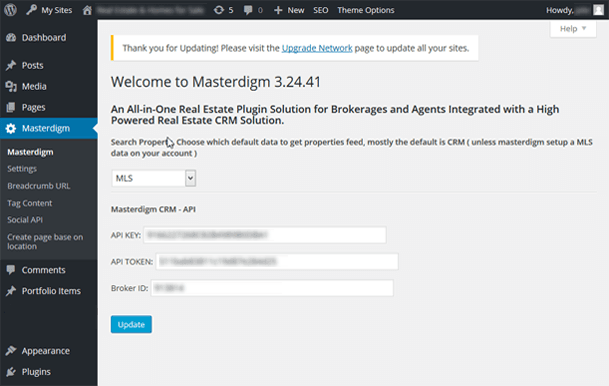 Masterdigm Real Estate CRM Solution changes that Paradigm! 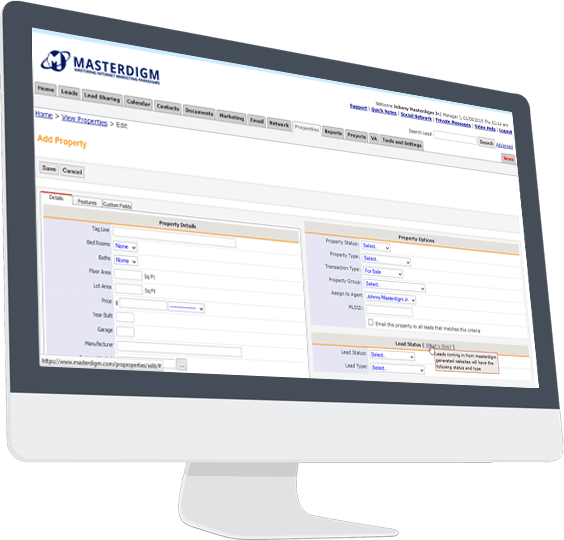 Masterdigm is a fully featured CRM with WordPress-integrated websites, Property Management within the CRM, etc. 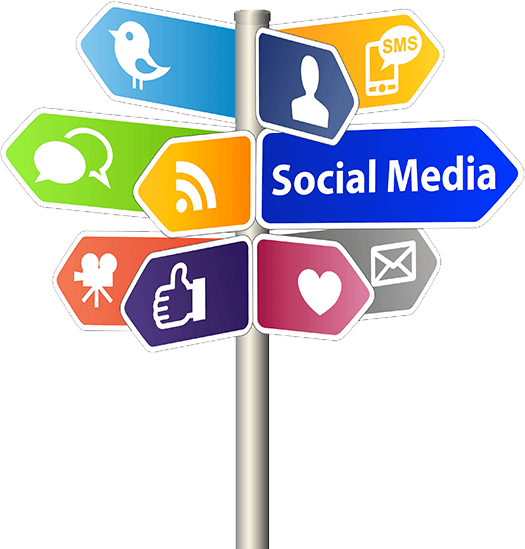 You can even share leads within the platform and outside your accounts. This is a great way to get referral dollars because the leads you share to others are tracked throughout the CRM! Is it time to have Your Real Estate website “Connected” to Your Real Estate CRM? Absolutely! A site that is not connected to the Real Estate CRM Solution is only half of your digital efforts. Introducing Masterdigm! Masterdigm is a complete SaaS platform. (You can be anywhere) It allows you to manage your website via the CRM., manage properties, Leads, Emails and more! Never a Contract! We are confident you will like what you see! We make them! HTML5, Retina ready, Responsive theme WordPress sites. The site is also fed properties from the CRM. We work to build the nicest ones with SEO in mind. Let’s talk! You can dominate your geolocation! 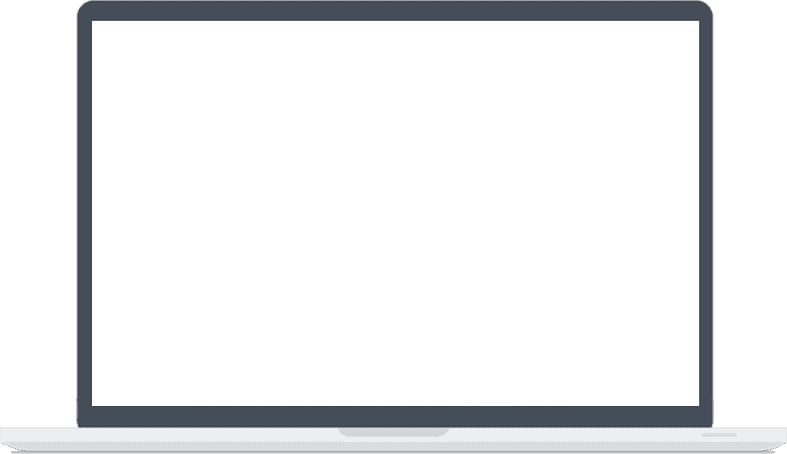 We made this Masterdigm system specifically for you! Imagine sharing leads with your team and NEVER losing site of it! Make sure all your leads are on a campaign and a follow up step. Masterdigm is Perfect for you! 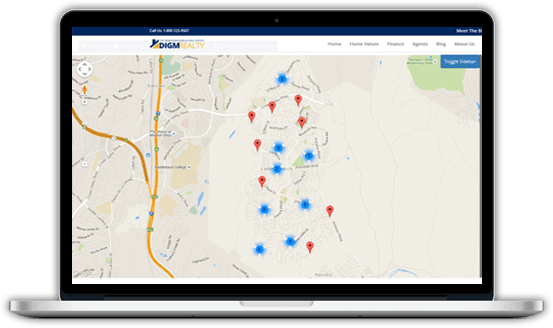 With out quality price per user seat, it’s the perfect system to help start up your Real Estate business. Yes, it should be handled like a “Real Estate Business”. Are you a mortgage loan officer, mortgage banker who is looking to partner with an Agent to help share leads and marketing costs? You’ve come to the right place.